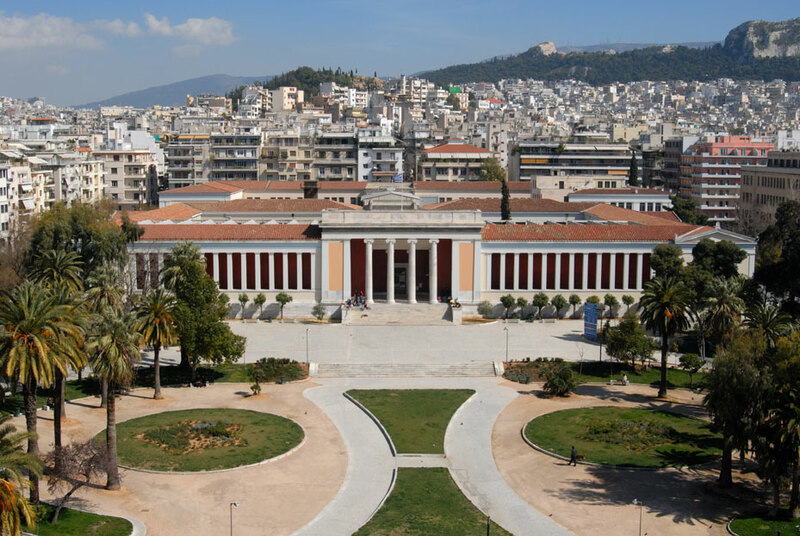 The number of visitors to Greek museums went up in 2017 compared to the previous year, according to figures released by the Hellenic Statistical Authority (ELSTAT) on Monday. Specifically, in November, there was a 7.2 percent increase to the number of visitors to Greek museums compared to the same month in 2016, and a 16.6 percent increase in receipts. Regarding archaeological sites, the increase was even higher in November of 2017 compared to the same month in the previous year. In November, the number of visitors went up by 17.8 percent, while receipts increased by 15.8 percent. Overall, in the first 11 months of 2017 there was a total increase of 15.9 percent in the number of museum visitors, and a 20.7 increase in receipts compared to the same period in 2016. As regards to archaeological sites, during the eleven-month period from January to November 2017, an increase of 18.4 percent was recorded in the number of visitors, and a 18.3 pct increase in the relevant receipts in comparison with the corresponding period of 2016.